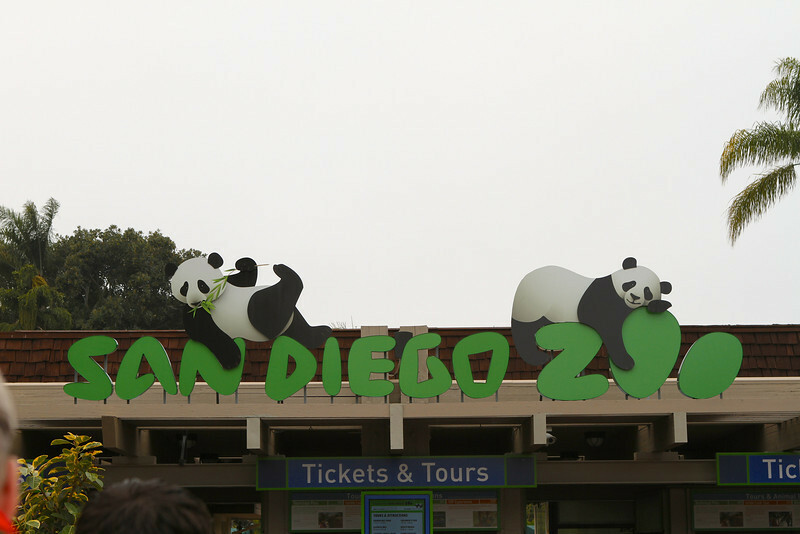 On April 4, we visited the San Diego Zoo to look for Bears and Pandas. We saw a Mommy Panda, one of her sons and a cub. Big brother panda enjoyed sitting in the shade munching on leaves. We got to observe lunch time for Mommy and her cub who knew it was best to stay out of her way. Since it was Spring Break, the zoo was rather crowded. We did find a friendly bear before heading back to the ship for an afternoon snack and refreshments with our friends.